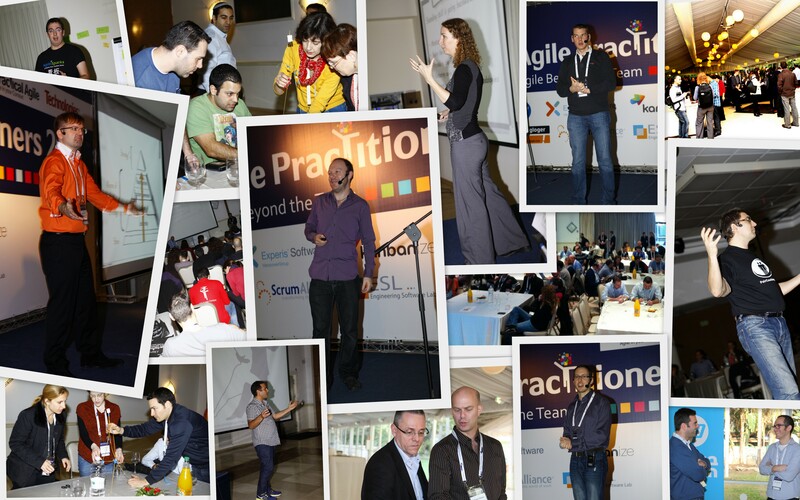 Agile Practitioners 2013 conference is now over, and what a success is has turned out to be. And it is so tempting to think that this is about Practical Agile arranging this conference – well, it’s not. 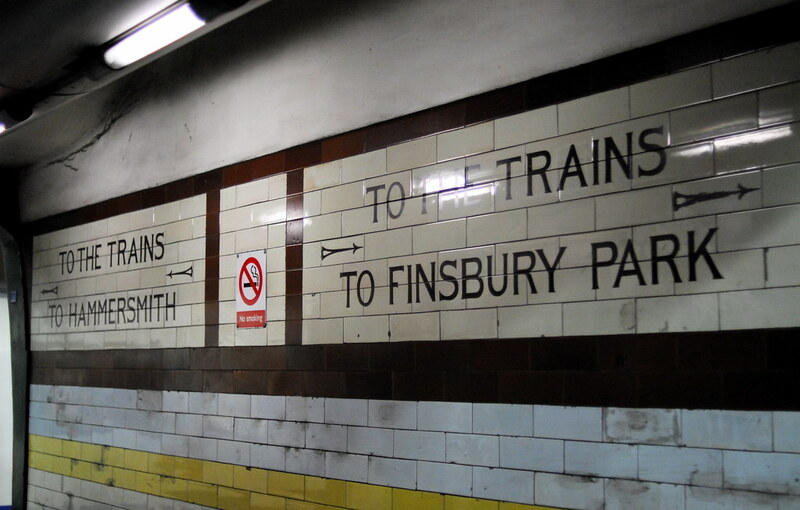 Well, they did, as did eleven additional local speakers – and this is what it is about. About 200 people came to see these magnificent experts talk, share their learning and expertise on agile, and influence the Israeli agile community. Of course, this event would not be possible without help, financial and otherwise, and we are very grateful for the sponsors of this event: HP, Scrum Alliance, Experis, Kanbanize, ESL, and Bor!s Gloger. Also Technologies.co.il who produced this event. We have received great feedback on the conference, some insightful and some overwhelmingly positive. Presentations of all the talks will be uploaded to the conference website in the coming days. And finally a Big Thank You for all of you who took one or two days off work to be in the conference. Your participation is what makes it work. We will begin working on #AP14 pretty soon – if you have ideas on what will make it more relevant for you; if you didn’t come because something was missing from the program; if you had a A-Ha! moment on what you would like to see next – please let me/us know. This event was a success because of You – as will the next one be. To the team, and beyond! For the second year in a row, the Agile Practitioners 2013 conference is on its way, scheduled for early next year. We give much focus to the team in our work. Sometimes we call it development team, and at times implementation team – to refrain from making assumptions on the team itself. This time, during the conference we wish to explore the teams’ eco-system: what do we need to provide within and outside our organisations to get teams to thrive in an agile culture. We have opened a Call For Papers for people like yourself, who wishes to spend up to 45 minutes influencing people for make this agile world just a little better. Got you interested? Follow the link, fill in the form, and tell us what you want to talk about! As a speaker, should your idea make it to the programme, you will be entitled to a free admission to the conference 2nd day, and to a 50% discount on the workshops during the 1st day (Details of the workshops will follow soon). If you wish to follow and get updates on the conference, you can register via the conference’ main page.